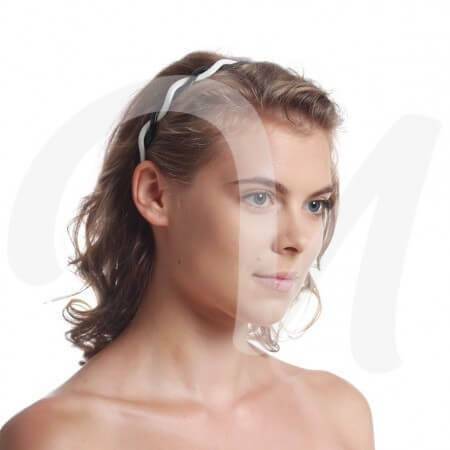 A headband ( bandeau in French) is a accessory that has 2 main purposes – hair decoration or hold hair away. There is also 3rddirection – medical, however, we will not focus in this article on it. 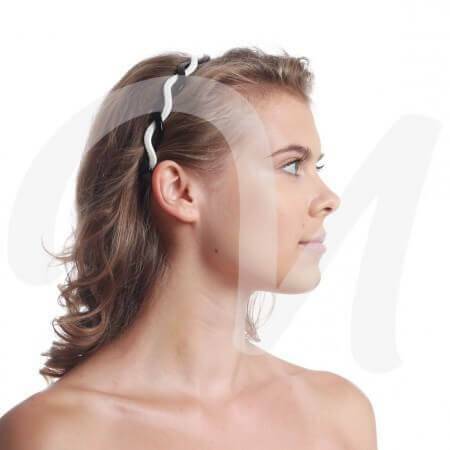 In the article we will try to cover what type of headbands exists, is it possible to buy a headband online without measuring it in store, when the headbands first were used, is it better to choose a hand made headband or machine made and much more! First known and confirmed use of headbands similar to what we have nowadays was as early as 5thage BC in the ancient Greeks and Romans. They wore these headbands more for decoration purpose rather than functional and only on very special occasions. It is believed that actually the first headbands was invented much earlier, but there is no found and confirmed evidence of that yet. 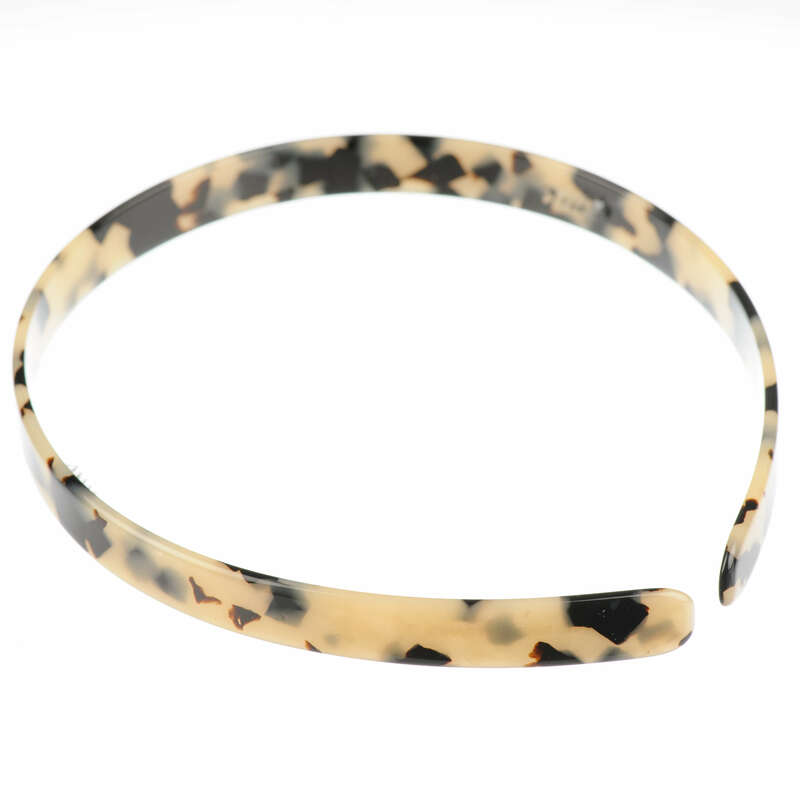 2) as the material of handmade headbands is softer it has a great flexibility. When you first try the hand made headband and if it seems a little bit too tight – it doesn’t mean it will feel so for long. 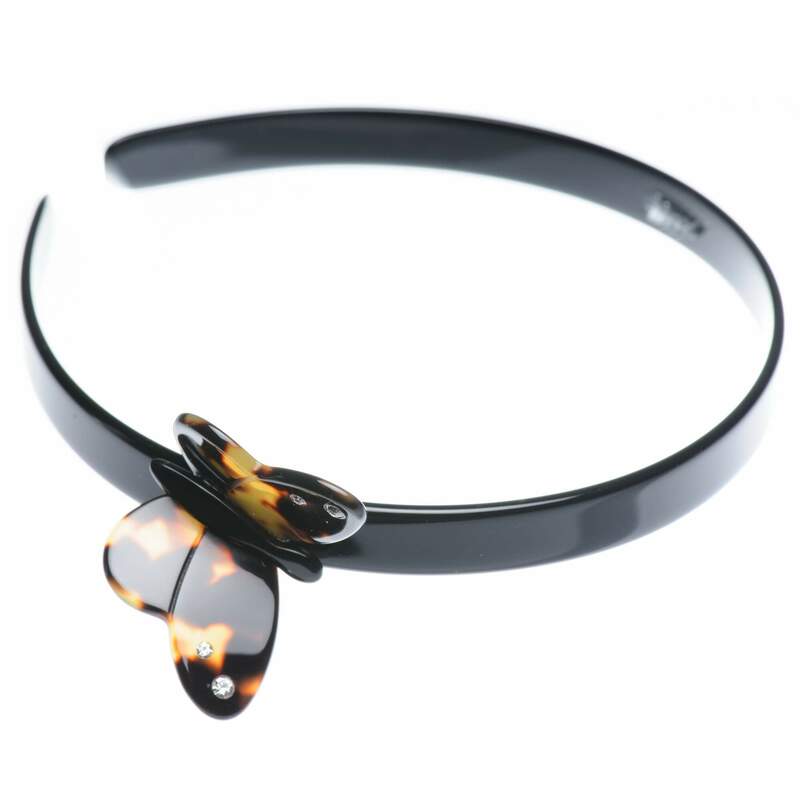 Acetate has a tendency to “adopt” its shape when heated, thus when you put your new handmade headband on and wear it for a few hours – it gets a heat from your head and it slowly adopts to the shape of your head and it becomes more and more comfortable as you wear it. 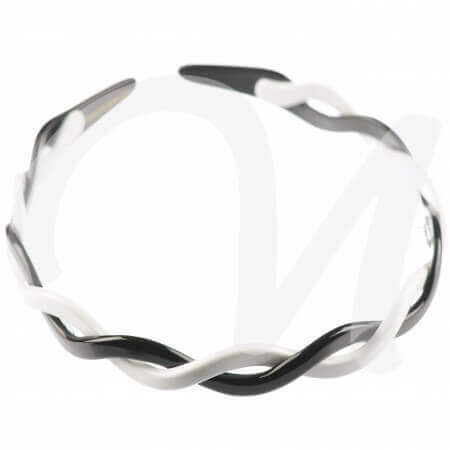 Sometimes, if you wear it for a prolonged time in direct contact with sunlight – it might becomes a little too loose, then you can try leaving it for a night and test the next day if it returned to a suitable shape – if its still too loose, you can immerse it for 5 minutes into warm (40 degree Celsius or 104 Fahrenheit) water, take it out and bend it a little to get it more tight again). You don’t have a chance in braking it, because the material is very flexible. 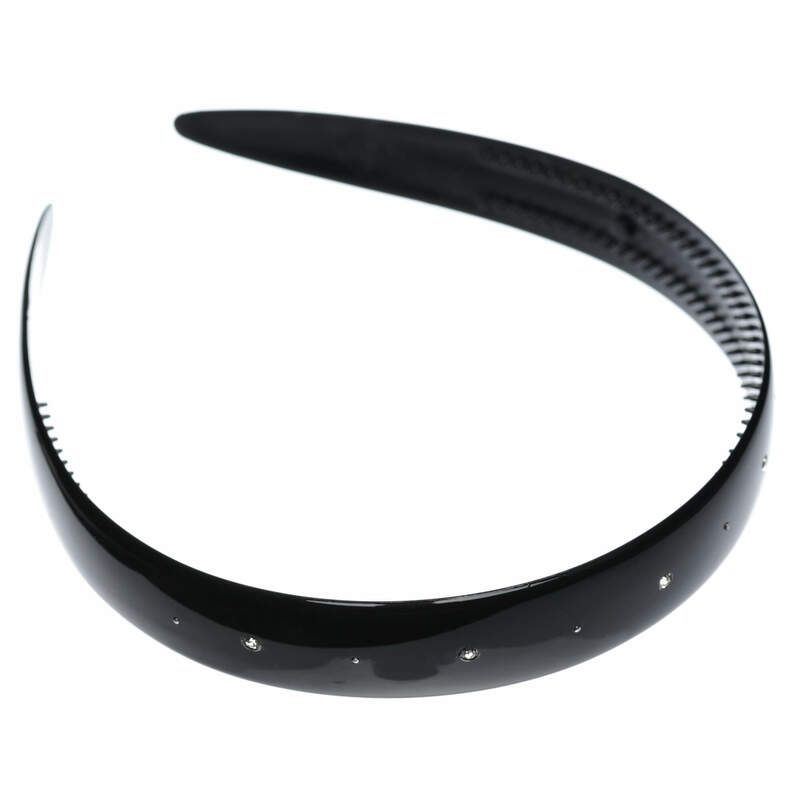 This is very useful if you want to buy your headband online – even though it won’t fit you 100 %, it will adopt to your size quickly and it can become the most comfortable headband you have ever tried! 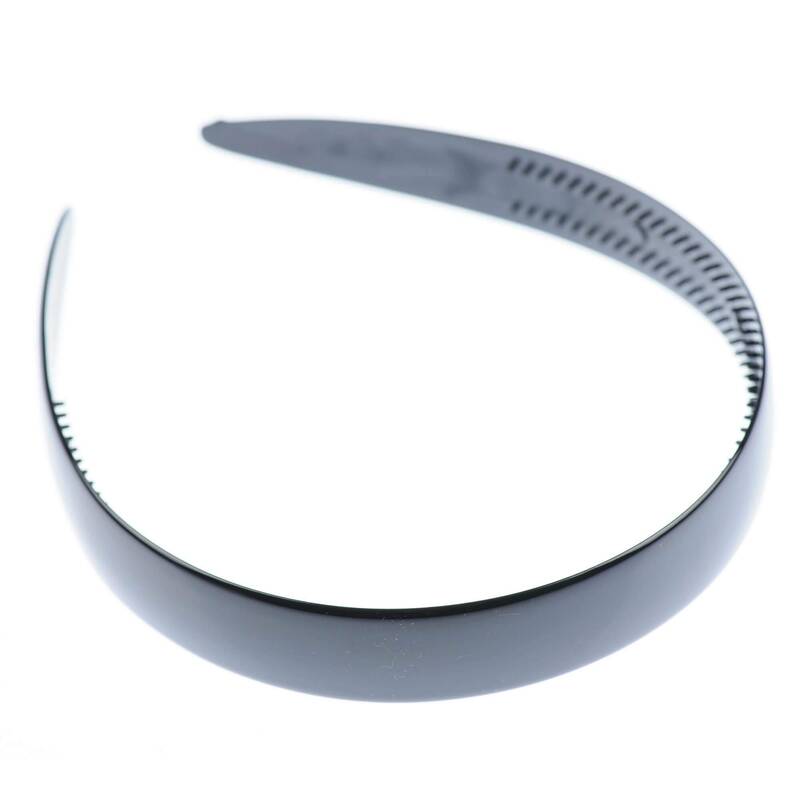 5) Machine made headbands has the injection marks, that some customers find not very pretty, hand made headbands are made in completely different method, thus not to mention they don’t have such marks, they are also all very smooth and silky touch. 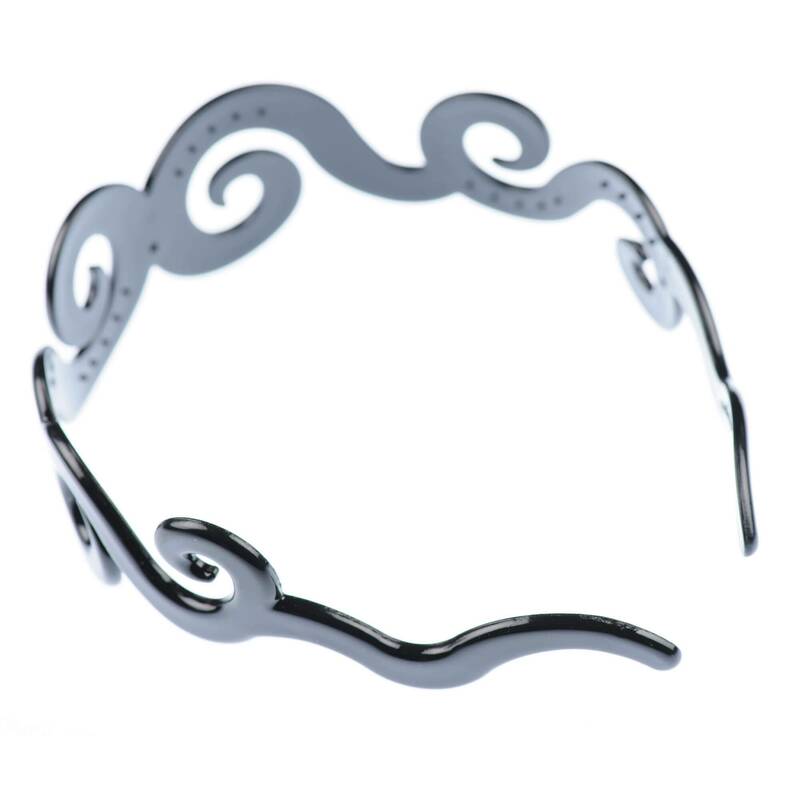 6) If you want to buy headband not only to hold your hair, but also to have it as a clothing accessory – your choice definitely has to be a hand made headband. The way how they are made, material that is used to make them and decorations that is added – it makes handmade headbands hair jewelry. 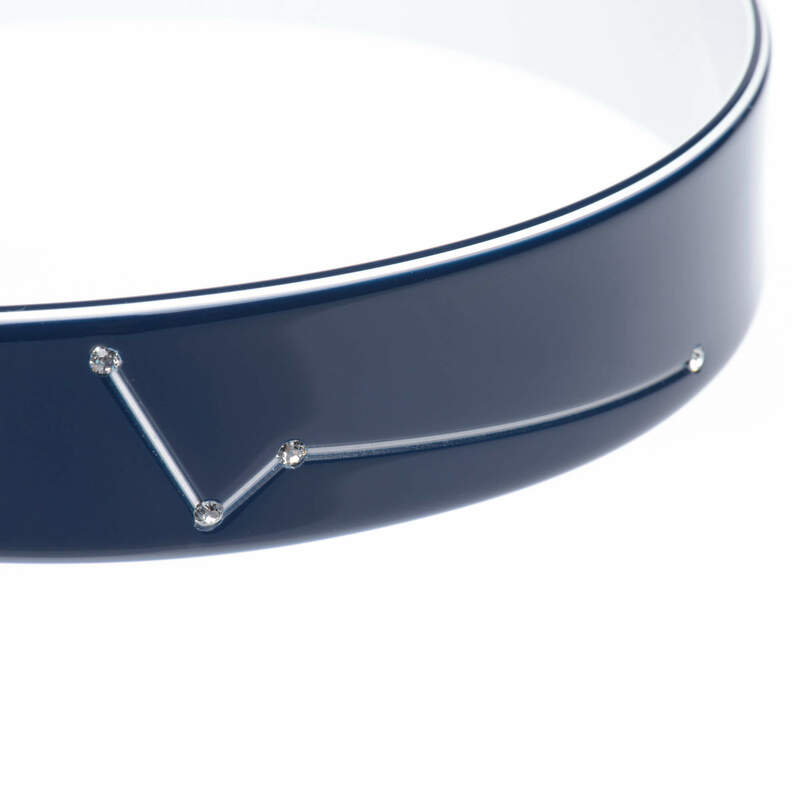 We use original Swarovski® crystals, Genuine earth stones to decorate our hand made headbands, so it is a perfect gift for you or someone else. 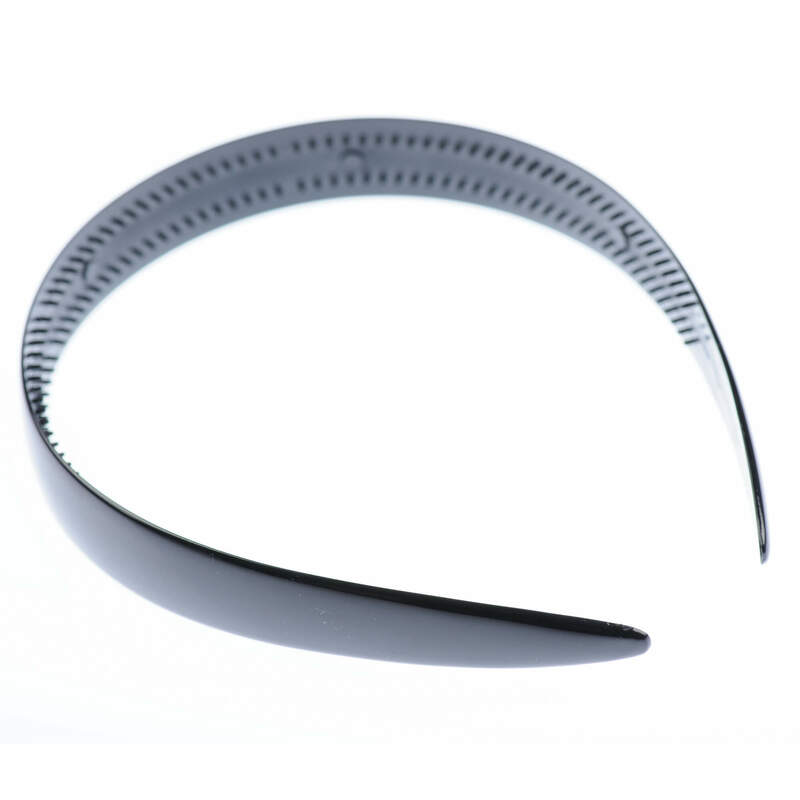 To sum up, we gave different facts to consider before purchasing your headband online. If you need a piece of hair accessory to hold your hair while you jog, work at the garden or home – definitely go for a and if you find yourself in situation, where you want to have a beautiful accessory to wear it in your work, in the party, to match it with your tortoise shell or Tokyo eye-frames or you simply want that you headband would buy enough intelligent to adopt to the shape of your head – definitely buy hand made headband!